Just because you don't use your hands in football doesn't mean that they should be freezing. 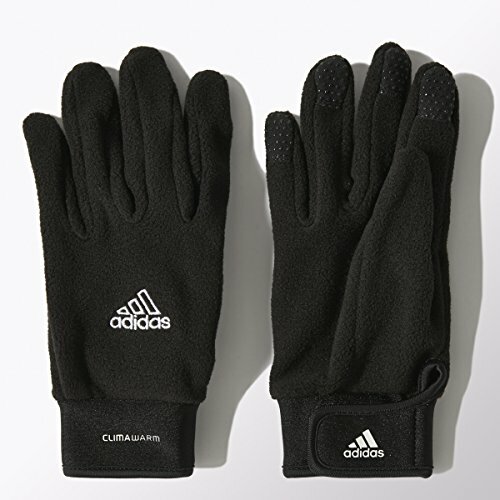 Keep them warm with these gloves featuring Climawarm to repel the cold and wind. 37.5 Technology liner creates a faster sweat evaporation time inside the M4 gloves. FLOWCOOL venting technology on the back of the hand increases airflow and allows heat to disperse quickly. 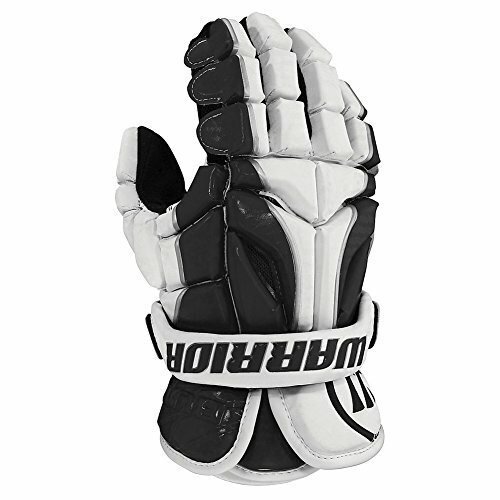 Ax Suede palm paired with INHALER mesh materials offer durable comfort throughout the the palm with enhanced feel. Constructed with a comfortable classic fit with increased volume in the fingers and back hand area. SHARKGEL padding in tumb increases dexterity and mobility. 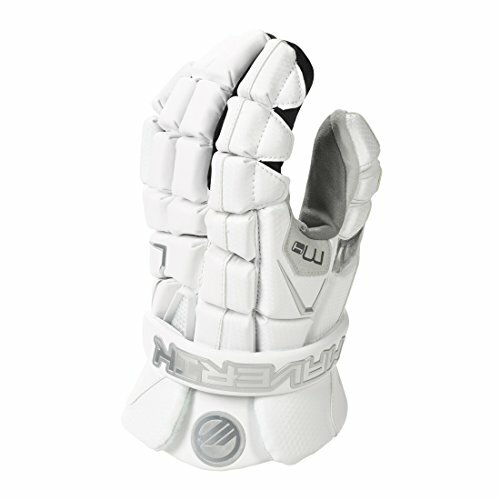 King Superlight 2: New glove for 2013: A lightweight glove that won't get in your way or compromise on protection. Don't take it lightly. Created from the same DNA as the Rome glove. The CHARGER is the perfect glove to begin your quest for the kingdom. Our game-changing Integra Glove incorporates Phase Change Technology, Tri-Layer Dual Density Foam Stack and flexible carbon fiber for lightweight but effective protection. To maximize feel, design and control our engineers have once again raised the bar on lacrosse technology as illustrated by seamless fingertips, one-piece palm, extended cuff and overall ergonomic design. If you or your team are in the market for new gloves, the Integra should be at the top of your list. Live.Play.Be. 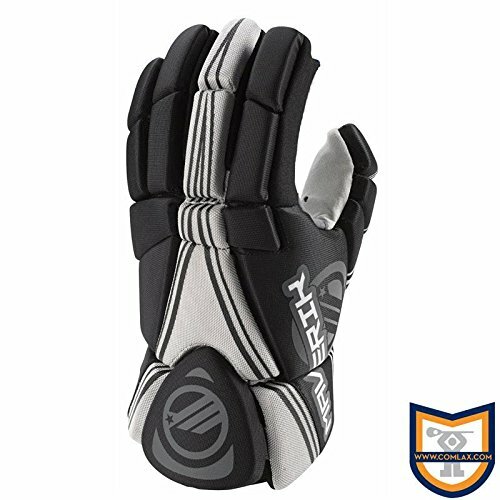 TRI-LAYER DUAL DENSITY FOAM - Protection is paramount in the design of all lacrosse equipment. We created a Tri-Layer Dual Density Foam Stack, which layers up the foam (in stacks) with the softer foam on the bottom layer and a denser polyethylene on the top layer for hit/impact protection. 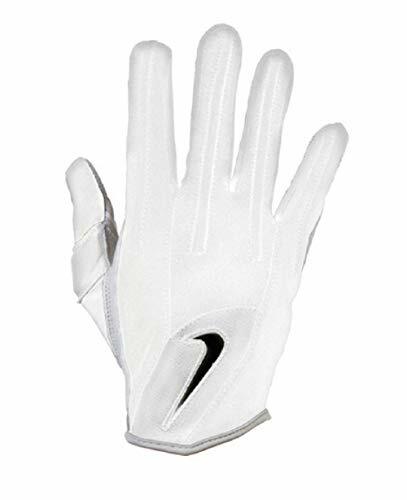 SEAMLESS FINGERTIPS - We eliminated the gusset of the index and pinky fingers and found that by placing the stitching on the inside of the fingers reduced the amount of seams and stitches from the fingertips and ultimately resulted in an improved connection between a player's hands and their shaft. The Integra gloves feature a one-piece palm made with Ax Suede for its moisture wicking characteristics, superior feel and control. 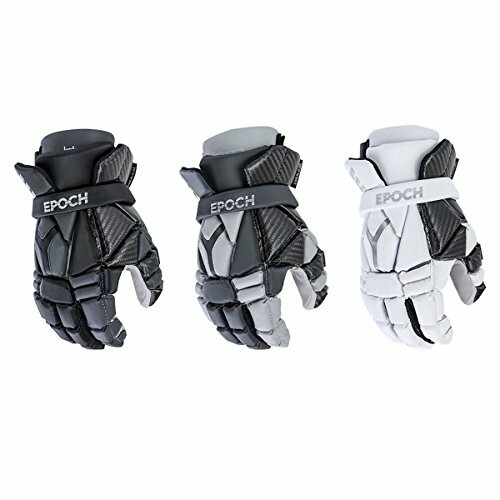 EXTENDED CUFF - We took a unique approach and extended the cuff allowing the protective portion to remain out of the way when you flex your wrist, improving your range of motion while also providing you with the comfort you desire. 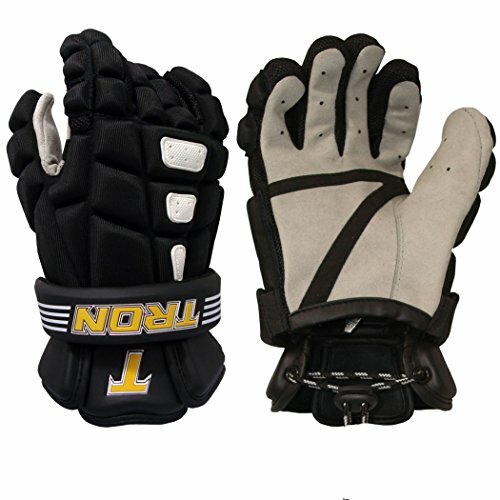 The Integra gloves also feature a removable cuff strap so players can custom tailor the fit of their gloves to match the style of their play. ONE-PIECE PALM -The material used in the construction of the palm was carefully considered. The Integra gloves feature a one-piece palm made with Ax Suede for its moisture wicking characteristics, superior feel and control. PHASE CHANGE TECHNOLOGY - This high performance textile is used in the lining the space suits of astronauts to regulate their body temperatures. Phase Change Technology is engineered to absorb, store and release heat for optimal thermal comfort and moisture control. The new Phase Change Technology used in our Integra gloves, arm guards and shoulder pads senses your body heat and reacts accordingly. Micro crystals within the material absorb and melt when you sweat to cool you down. The Burn Collection: Fastest on the field. Built to make you the fastest on the field, Warrior's Burn Collection meshes legendary speed with superior performance technology so you can light 'em up all game long. If your hands move fast they look blurry, there's a good chance you're wearing Dynasty. 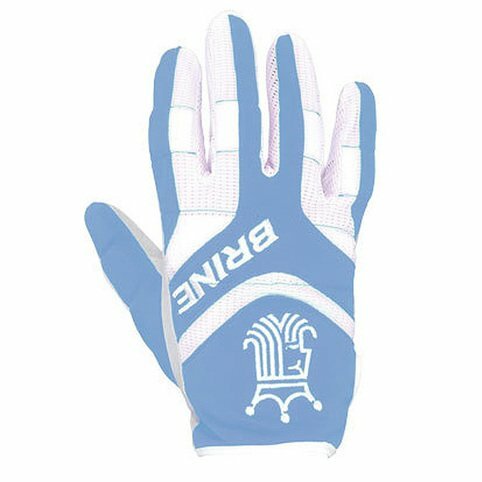 Updated from our most popular fire gloves, this glove is aggressively nimble for faster reaction time and more speed. 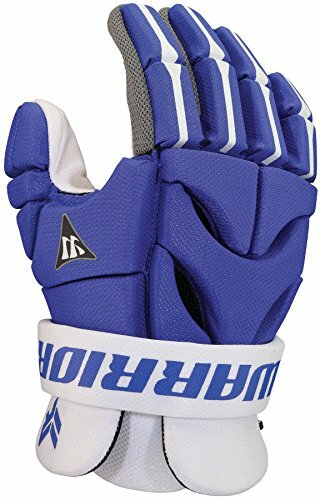 WARRIOR Rabil Next Gloves, Royal Blue, 10"
The Warrior rabil next gloves offer high-quality, strong protection, and durable construction for your rising lacrosse star. WARRIOR Rabil Next Gloves, Royal Blue, 6"
WARRIOR Rabil Next Gloves, Royal Blue, 12"
This Rp3 gloves Duel design allows for a protection and lightweight performance to come together as one all while providing comfort and durability. With the new prevent technology, it allows circulation to keep your hands dry and resist moisture. 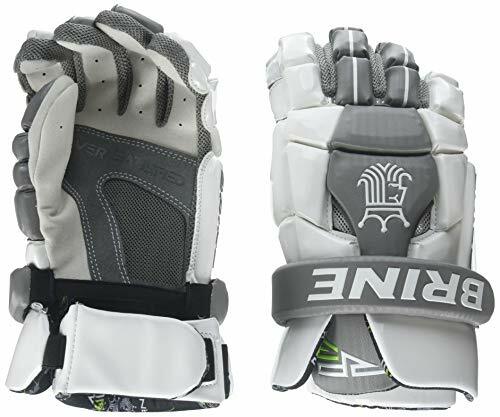 Gloves have light weight padding in key areas to take the sting out of being hit in the hands, without being bulky. 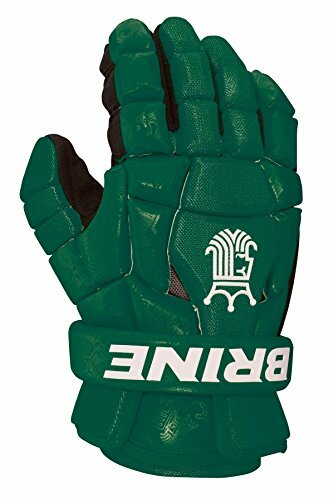 The leather palm feels natural and comfortable because it stretches for a custom fit while absorbing sweat to prevent the players' hands from slipping off the stick. The result is a glove that gives warmth and protection while providing you with an exceptional grip that allows you to reach your optimal performance! AT HUMMINGBIRD SPORTS, WE MAKE EQUIPMENT EXCLUSIVELY FOR THE FEMALE ATHLETE! We listened to your feedback. You said gloves on the market for girls don't allow you to properly grip the stick. 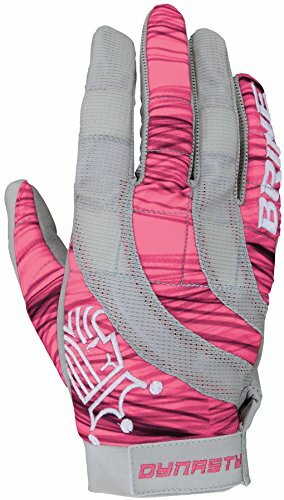 The main reason: all other companies focus on the boys and their gloves are made out of synthetic material, i.e - those companies just "pinked it and shrinked it" with material which doesn't work for a light girls glove. 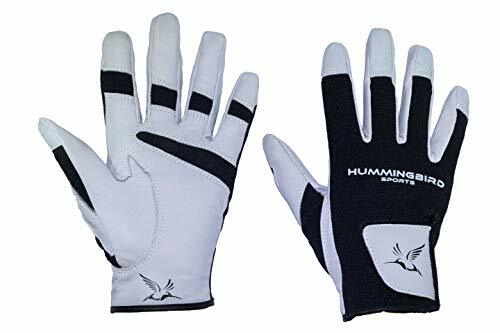 That's why Hummingbird Sports took the time to make a product that fit the individual needs of the female lacrosse player! WARRIOR Rabil Next Gloves, Royal Blue, 8"
Features interchangeable SWOOSH for team color customization, moderate protection without added bulk or weight, and gel printing for enhanced grip on the palm and fingertips.